How irritating and frustrating it feels when your acne does not budge. You try every possible remedy given by your friends and relatives, which does not relieve you from the problem. And you are now in search of a magic wand to make your acne vamoose. Fortunately your search ends here. And we are sure you have never tried oatmeal masks before to treat your acne. 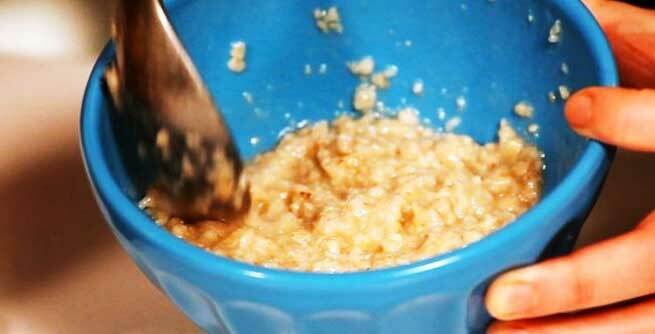 In fact, oatmeal masks can create wonders on your acne prone skin. And the good thing about oatmeal is that it is suitable for all skin types and does not cause any adverse side effect. How To Use Oatmeal Mask To Treat Acne? Oatmeal makes your skin smooth and soft. And it is by far considered as the best skin exfoliation ingredient. And its antibacterial property makes sure that your acne remains at bay. Following are some wonderful oatmeal masks for your skin. This wonderful face mask tries to remove the germs from your skin and makes it look fresh and lively. In order to make this mask, all you have to do is take some oatmeal powder and add honey to it. Then add few drops of rose water to it. After mixing it well, you can refrigerate the mask and use it when it is cold. Now apply the mask on your face and keep it for 20-25 minutes. Your skin will start breathing fresh. This combination works well when you want to exfoliate your skin also. It is an excellent way to remove the dead skin portion from your face. It makes your skin look lively, glowing and also blemish free. In order to make this mask take some oatmeal powder and mix it well with yoghurt. Don’t make it too liquid. Now apply the mask on your face and let it dry. Now rinse with warm water and get amazed with softness. This wonderful mask can have soothing and stress relieving effects on your skin. Also milk is an efficient cleanser and gets your skin rid of any dirt and impurities. 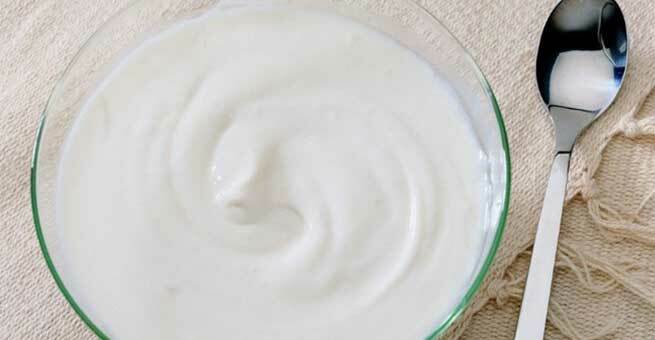 This mask is simple to make with everlasting benefits. Take milk and add some saffron powder to it. Now mix this milk in oatmeal powder. Apply on your face and let it remain for 30 minutes to purge well. Now wash your face and feel the difference. Baking soda is very effective in keeping acne away and thus you can combine it with oatmeal to make a better and more useful mask. Take oatmeal powder and add one spoon of baking soda to it. 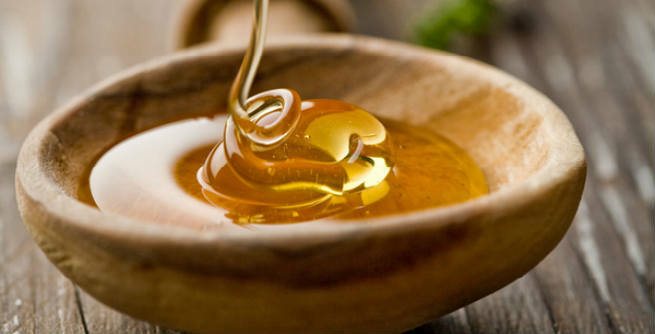 Now make a thick paste with water and apply on your face with a gentle massage. Now rinse with water and moisturise it properly. This will make sure that skin remains infection free. 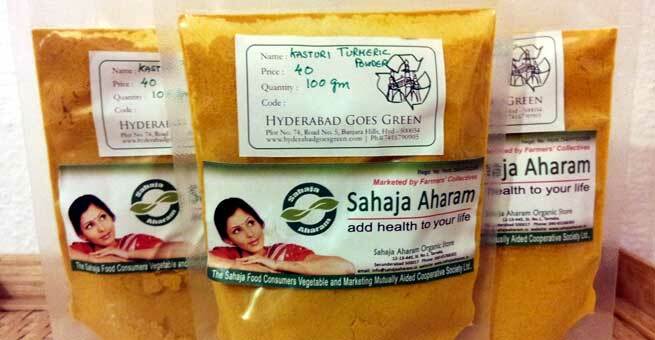 Turmeric has excellent benefits for your skin and helps in keeping it blemish free. You can combine oatmeal powder with a tinge of turmeric powder and prepare a paste with rose water. Now apply this mask on your face and keep it for 15-20 minutes. Wash with warm water and tap with soft towel. Your skin will have reduced inflammation and rashes on it. These were the few ways in which you can use oatmeal to create excellent face masks. Please note that even oatmeal alone can also work wonders for your skin. Also Read – Can Jojoba Oil Treat Acne?